Pobeda Airlines has hired an expert to teach employees the martial arts of sambo and judo. The airlines said it needs to protect employees against increasingly aggressive passengers, and self-defense training is the most effective and inexpensive method. 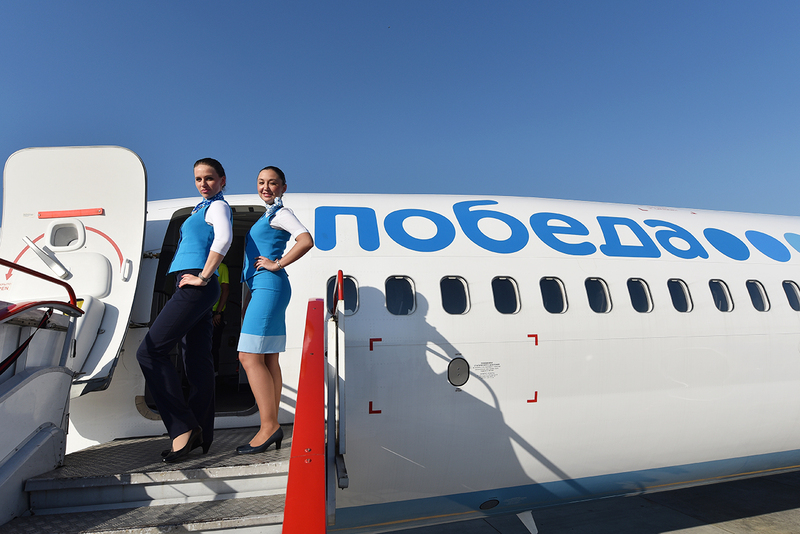 Russian budget airline, Pobeda (Victory), has hired an expert to teach employees the martial arts of sambo and judo, said Andrey Kalmykov, the budget airline’s general director, RBK Daily reports. Earlier, the company announced it was planning to hire private security guards to protect employees against aggressive passengers, which would result in a hike in the price of tickets. “We found a cheaper way to do it, and we’re going to teach our staff the martial arts of sambo and judo, and therefore, we won’t need to raise ticket prices,” he said. He pointed out that hiring a private security firm to protect workers at airport counters and inside planes would increase ticket prices by two percent. Therefore, the airline decided not to go ahead with this idea, which was originally announced in mid February, Kalmykov added. Pobeda decided to strengthen security measures after a Feb. 10 incident at Vnukovo airport, when a passenger who missed his flight attacked the local company manager. The client, according to the airlines, demanded a ticket refund, but when he was refused he spat in the face of the airline employee and hit him on the head several times. After the incident, Vasily Shestakov of the International Sambo Federation (FIAS) offered to train the staff of all airlines in sambo, which is more convenient than other types of martial arts due to the cabin’s limited space, Shestakov said.